Old Fort holds an annual small-town festival the first weekend in October to celebrate the coming of fall to this part of North Carolina. If you like small town festivals, this one’s for you! This family-friendly three-day event, sponsored by the Old Fort Chamber of Commerce, features scores of local arts and crafts vendors and local business booths, great food, kids’ activities and rides, a climbing wall, and live entertainment, plus the annual rubber duckie race along Mill Creek behind the Mountain Gateway Museum and Heritage Center. For more information, visit www.oldfortchamber.com and click on Festivals. 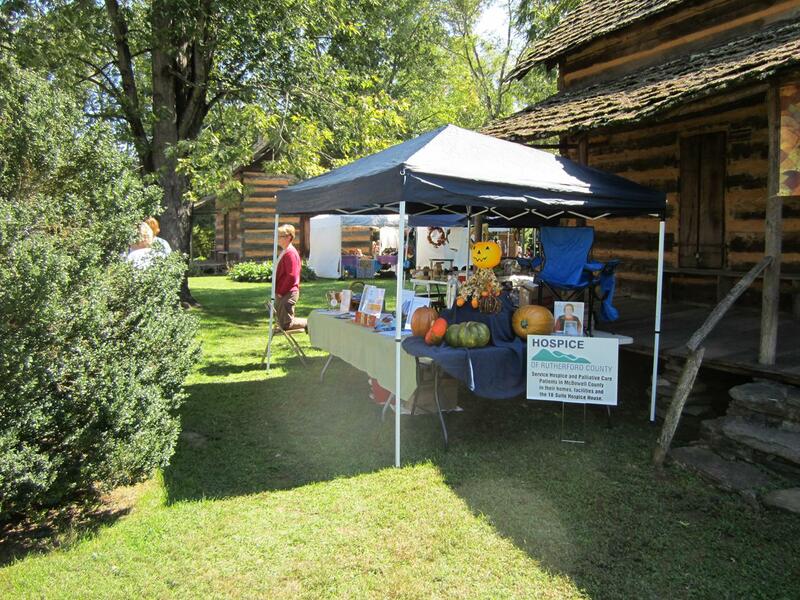 Also taking place in Old Fort that weekend, on Saturday, October 6 (10am-4pm), the Arrowhead Artists and Artisans League (A3L), a local Old Fort artisans’ group, will hold its monthly ArtsMart at the Old Fort Railroad Depot. The ArtsMart is a fantastic place to find locally-made arts and crafts.